It's a THREE (3) Bedroom. 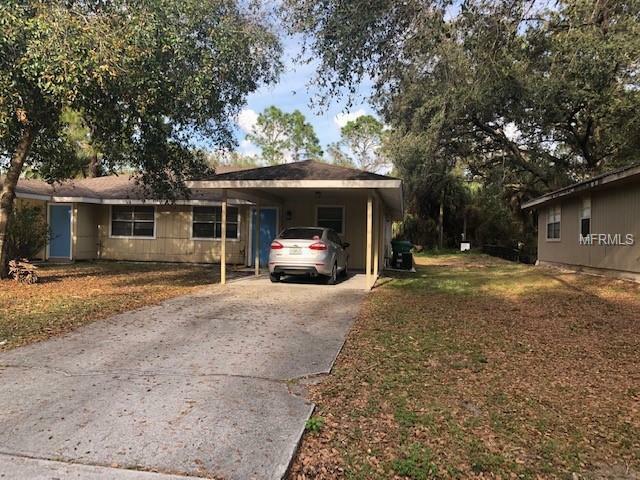 TWO (2) Bath DUPLEX in highly active and centrally located area. This GEM has been completely remodeled and ia a very clean rental home. All TILE throughout home plus it has INSIDE Laundry/Utility Room. Easy access between growing Port Charlotte and North Port, along with easy access to I-75 via Toledo Blade Blvd. (exit 179) or short distance to North Port Sumter Exit 182. Available for immediate move-in! This 3/2 WITH carport will not last long! Call to view - easy to set showing to view!